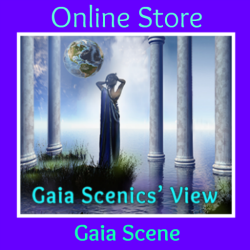 We hope you enjoy exploring this diverse array of new paradigm and spiritually oriented websites that have been lovingly recommended or created by our Gaia Scenics. 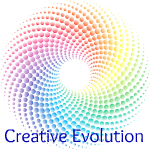 Simply click on the images to connect directly to the sites that you are inspired to explore further. 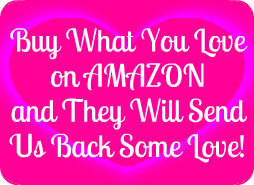 We will be adding more as we are inspired to share them. Sandra Walter offers her energy-reading skills in frequent updates. 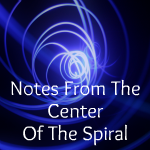 We find them to be in alignment with what we experience personally. 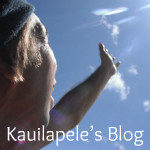 We enjoy Kauilapele’s blog for the way he models being a sovereign and empowered human being walking in his mastery in such a personal and heart-felt way. 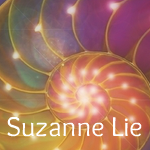 Sue Lie offers her story-telling and channeling abilities for us to integrate concepts of multi-dimensionality. 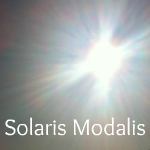 Solaris Modalis shares unedited photos of the Sun, the sky, and shares interesting articles on what we miss when we don’t look up and notice what is happening. 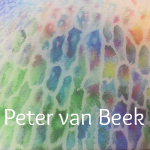 Peter Van Beek has offered his painting to enhance the beauty of our offerings with themes of Gaia and spirituality. His heart-opening use of color is inspiring. 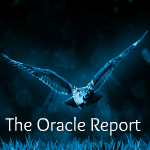 Laura Walker gives astrological updates, reading the Sabian symbols to assist us in understanding the energies of the current cycles of time. 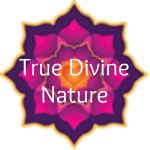 Andrea Scully shares her spiritual journey and connection to Source and the Elemental Kingdom, with poignant honesty and depth. 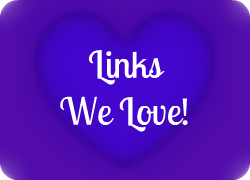 Matt Kahn shares YouTube videos we enjoy. His take on spiritual issues, current paradigm changes, and his ability to bring humor as well, is deeply appreciated. 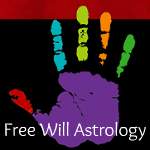 Free Will Astrology’s Rob Breszny shares inspiring weekly reads on horoscopes as well as other inspiring and mind-expanding content. 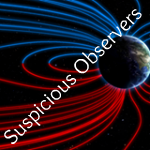 SuspiciousObservers offer a daily dose of science that have helped us understand from a homegrown alternative source. Real science from real people without the mainstream agenda. 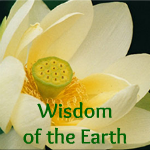 Barry’s connection with the plant kingdoms is a reminder of the essences that are offered by our Mother Gaia to help and heal us. He and his team shares their knowledge with an open heart and we are deeply grateful. 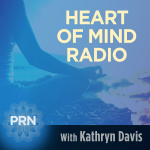 Kathryn’s clear and velvety voice speaks on progressive and important topics, highlighting the current and spiritual questions of our times with gentle wisdom and grace.